We are a 501(c)(3) IRS recognized organization. All donations are tax deductible. 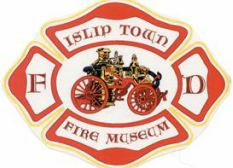 Friends of Islip Town Firefighters, Inc. Please include your name and address where a receipt can be mailed. ​Or Donate through PayPal (PayPal account not required).